The sweet perfume of orange blossom, lavender and violets mixed with fresh straw, plum jam and waxy apples. 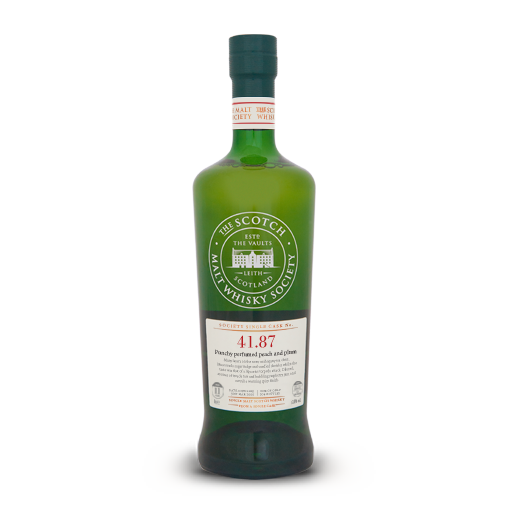 Heavier notes of soft leather came through and balanced with blackcurrant, damsons and hazelnut praline. 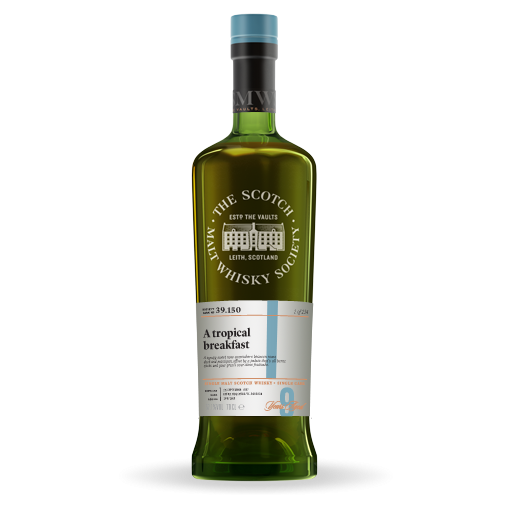 In a similar manner the palate was warming and sweet with ginger marmalade and a tropical breakfast of pineapple, mango and pears in syrup. A playful tingle of white pepper and tiger balm was balanced by a hint of chocolate and blueberry muffin. Water revealed a more oily texture like peaches and cream with a nice cup of tea and citrus peel to finish.